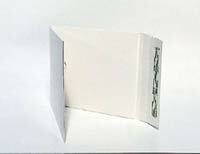 This is a white cardboard CD mailer with space for 2 CDs. 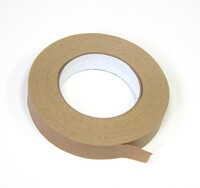 Comes with adhesive strip and a zipper. 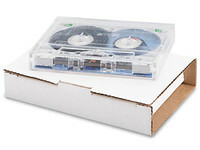 DVD self-sealing mailer - Slash your mailing expense. 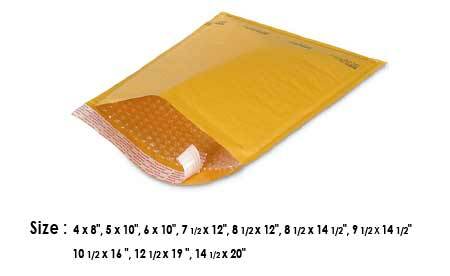 Bubble envelope for mailing CDs or other items. Measures about 6" x 10". 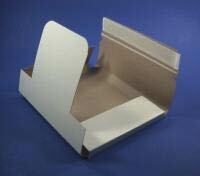 Bubble envelope for mailing cassettes or other small items. Outside measurement is 4" x 8". Bubble envelope for mailing CDs or other items. Measueres about 7.5" x 12". 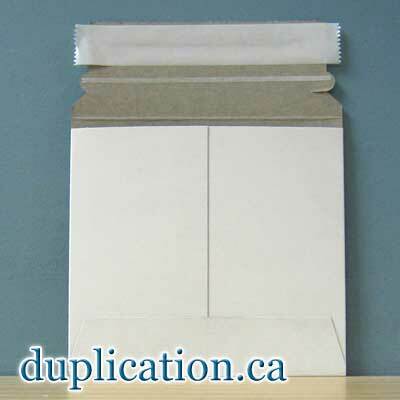 Bubble envelope for mailing DVDs or other items. 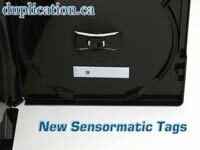 Holds a jumbo 12.5" x 19" of product. Bubble envelope for mailing LPs or other items. Jumbo size! 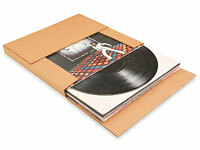 Conformer®; Vinyl 12" LP Mailer with 360 degree edge protection, holds a little or a lot! Fantastic product. Smooth finish. A tight fit for all 12 inch records (even fits 2 with thin inner sleeves).